Ilocos Norte Governor Imee Marcos just had to make sure she has a post for Holy Tuesday, April 16. The politiko seeking a senatorial seat is hoping her Facebook followers will have a blessed day. 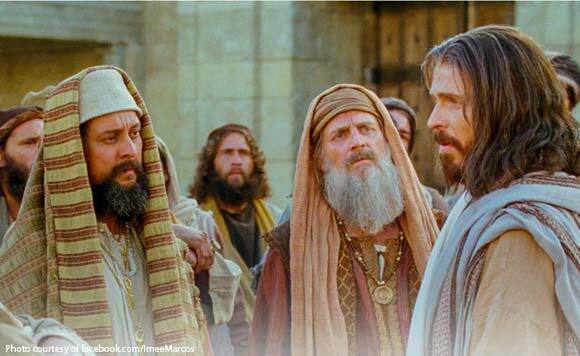 “Holy Tuesday is the day when Jesus was issued various challenges by the Pharisees and Sadducees over subjects such as marriage in heaven, paying taxes to Caesar, and the source of His authority. This is also the day when He commented on the widow’s donation, was approached by a number of God-fearing Greeks and when He spoke His eight ‘woe’ against the Pharisees,” said Marcos. “A blessed Holy Tuesday to each and everyone,” she added.